With inspiring fearlessness, McClelland tackles perhaps her most harrowing assignment to date: investigating the damage in her own mind and repairing her broken psyche. She begins to probe the depths of her illness, exploring our culture's history with PTSD, delving into the latest research by the country's top scientists and therapists, and spending time with veterans and their families. McClelland discovers she is far from alone: while we frequently associate PTSD with wartime combat, it is more often caused by other manner of trauma and can even be contagious-close proximity to those afflicted can trigger its symptoms. As she confronts the realities of her diagnosis, she opens up to the love that seems to have found her at an inopportune moment. Irritable Hearts is a searing, personal medical mystery that unfolds at a breakneck pace. But it is also a romance. McClelland fights desperately to repair her heart so that she can give it to the kind, patient, and compassionate man with whom she wants to share a life. 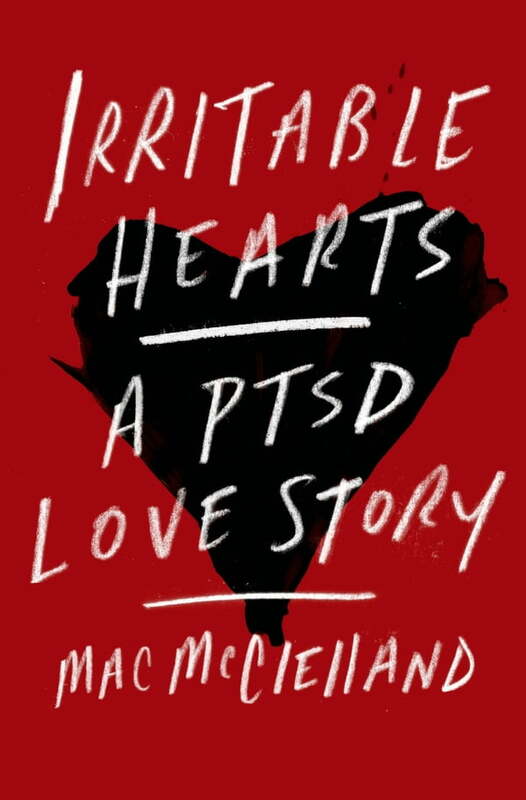 Vivid, suspenseful, tender, and intimate, Irritable Hearts is a remarkable exploration of vulnerability and resilience, control and acceptance. It is a riveting and hopeful story of survival, strength, and love.